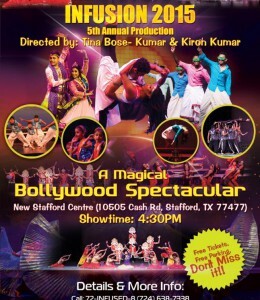 Infused Performing Arts has performed and entertained thousands of audiences, since they started in 2009. 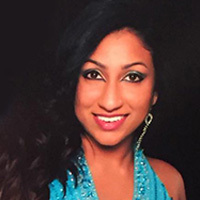 Founders & choreographers Tina Bose-Kumar & Kiron Kumar, husband & wife duo, started Infused Performing Arts out of their love and dedication to the arts & promoting our rich Indian culture to students and audiences around USA. 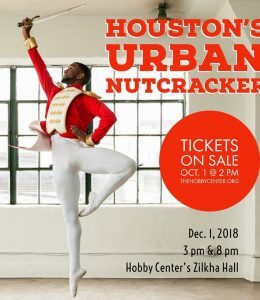 After just six years, Infused Performing Arts now has 2 studios in Houston ( Stafford & Pearland)& 4 in Dallas (Garland,Carrolton, Irving, & Farmers Branch ). 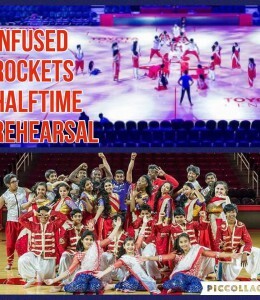 They have been featured on ABC13, FOX26, and CW39 news as the only dance company in the world to infuse Magic & Bollywood dance, Infused has been honored to perform every year during the Houston Rockets Halftime Show since 2012. 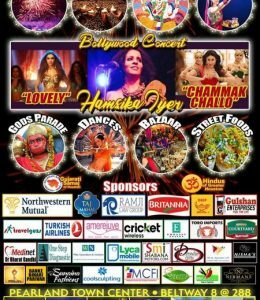 Infused Dance Co. has had the privilege of performing alongside Bollywood Stars like Govinda as his lead & accompanying dancers. 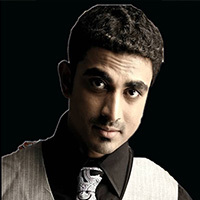 Infused has also performed during Preity Zinta, Farhan Akthar, & Atif Aslam concerts. 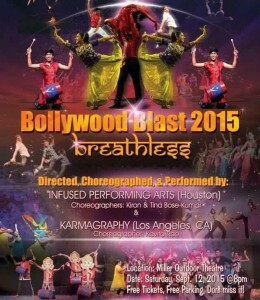 Kiron & Tina directed 2013, 2015 & 2016 Bollywood Blast Production at Miller Outdoor to a crowd of 12,000 people. Infused has also been performing for Rockets Halftime show since 2p12. 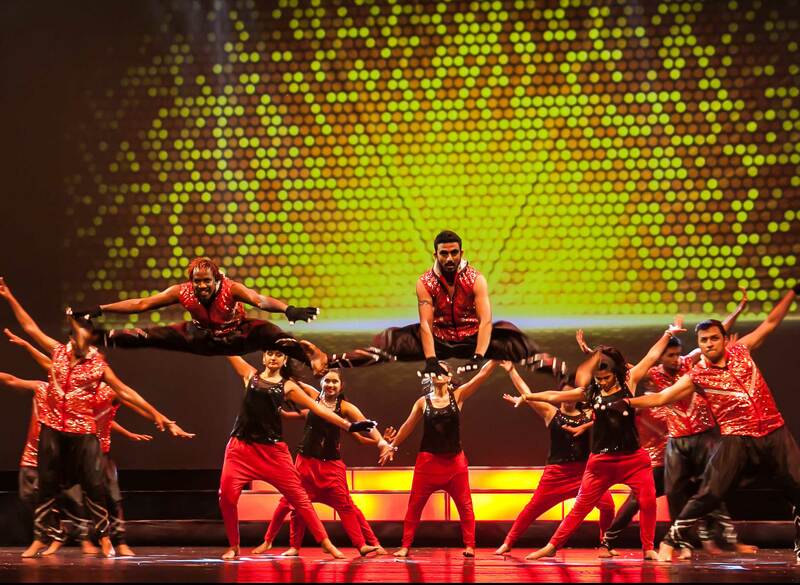 The duo has perfected and choreographed numerous dance genres including, Bharatanatyam, Folk, Cinematic, Contemporary, Hip-hop, Salsa, & Fusion dance. Infused has won numerous awards & has earned praises for their choreography & styles in Team & Solo dance competitions. 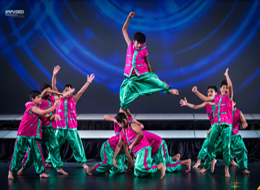 Infused Performing Arts is known for their performance quality and creativity of movement every time they step on stage. 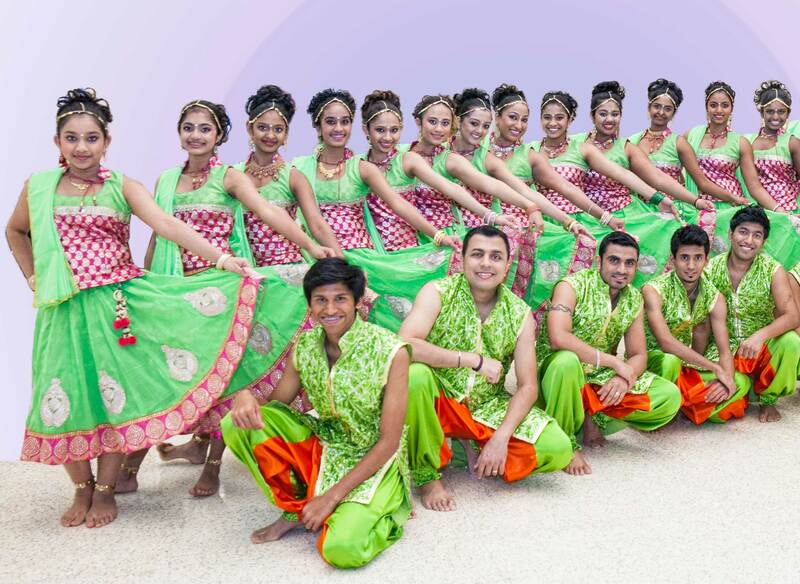 Infused Performing Arts has a variety of Indian Classical, Fusion, Folk, Hip-Hop& Bollywood dance costumes for rent. Please contact us for costume options and costume rental contracts.